The University’s Student Union, (SUSU) boasts over 40 student-led performing arts groups. There are opportunities for everyone to get involved or to come and see a performance. 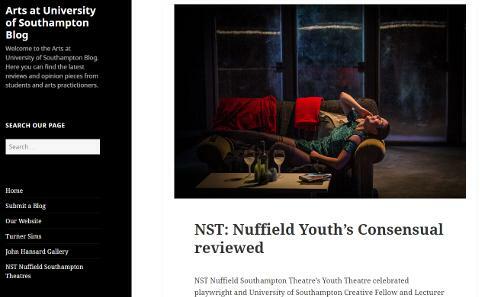 Nuffield Southampton Theatres (NST) is one of the UK’s leading professional theatre companies based at NST Campus at Highfield and a second venue, NST City, located in Southampton’s cultural quarter. 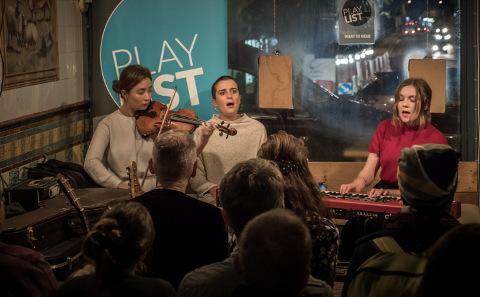 Southampton University Players (SUP) are a community theatre company based open to alumni, staff and members of the community and rehearse at Highfield Campus. 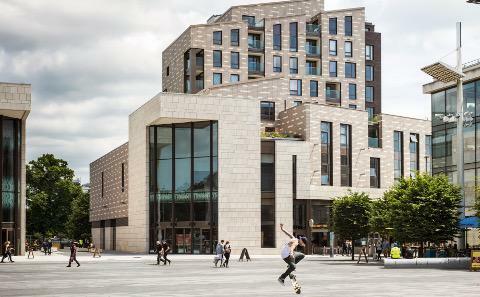 Theatre Royal Winchester and Winchester Discovery Centre offer a range of events, whilst Southampton is home to the Mayflower Theatre, a large-scale venue hosting off-West End shows, alongside The Stage Door, a theatre and bar, and Nuffield Southampton Theatres’ second venue NST City. 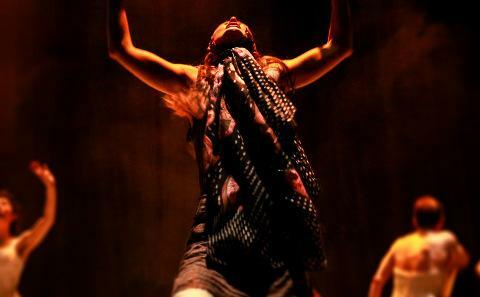 Get reviews and insights into theatre productions on our Arts Blog.